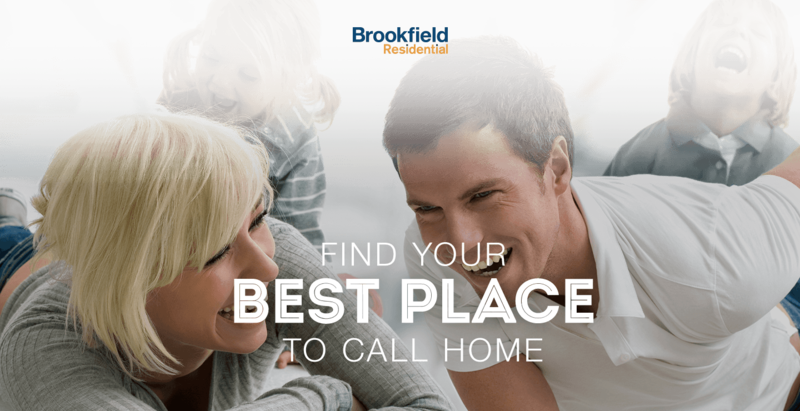 For the past 60 years, Brookfield Residential has been building communities that make you feel like you truly belong. We consider you a member of our extended family and the greatest compliment we could receive is when you choose an active Brookfield community for your next new home. Get $2,000 OFF the purchase of a new home for those that enrich and save the lives of others.